Katrina Baker, a Durango woman accused of running over a man with a truck, has been charged with two counts of attempted murder, one count of vehicular assault and one count of driving under the influence. Baker admitted to investigators late last year that she tried to run over her cousin, 34-year-old Arlan Vicenti, in a 2012 Dodge Ram at a Sonoco gas station in the 28800 block of U.S. Highway 160, just a few miles east of Durango. Baker appeared Thursday in 6th Judicial District Court. 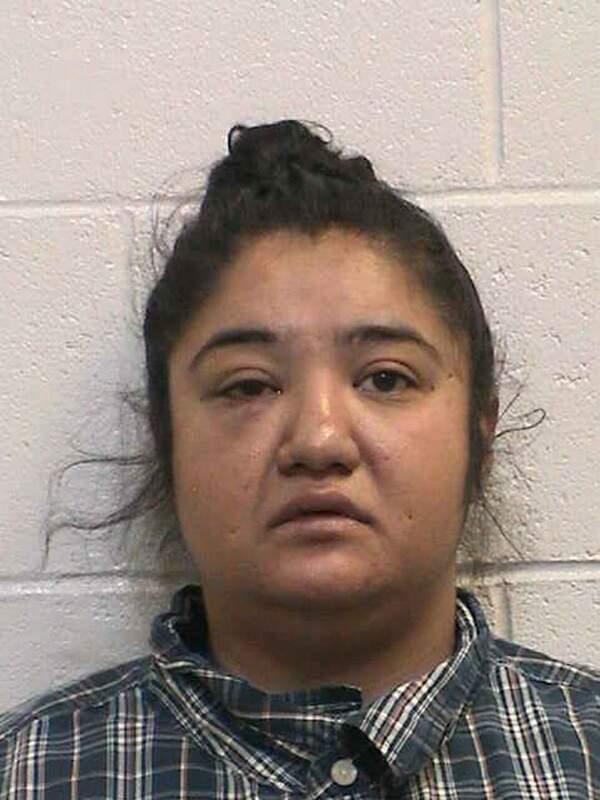 She is being held at the La Plata County Jail on $250,000 cash bail. Law enforcement obtained surveillance footage that showed Baker and Vicenti arguing before he and another man exited the vehicle. At some point, the truck began to lurch toward the men and followed them as they tried to move out of the way. Vicenti was hit by the vehicle, which accelerated after it hit him and crashed into a building. Baker then allegedly backed the vehicle over Vicenti and hit a light post. He was in critical condition after being hit. An aircraft flew Vicenti to St. Anthony Hospital in Denver, where he was treated and brought into stable condition. A preliminary demand hearing is scheduled for next month.